Prolific in output and fierce in execution, Eastern Sierra Black/Death Metal quartet VALDUR will release new album Goat of Iniquity October 19 on Bloody Mountain Records. Valdur - Goat of Iniquity: another chain of songs containing deep extremities and primitive, suffocating atmospheres. This is not a continuation of our previous release; this album moves backwards in a far more violent structure and sound; like a death metal cassette from 1988. 'Goat of Iniquity' was recorded by us and us alone in the Bloody Mountain Bunker, with no triggers or other redundant studio shortcuts. Vicious underground metal recorded in a live setting. Not for trendy ears! 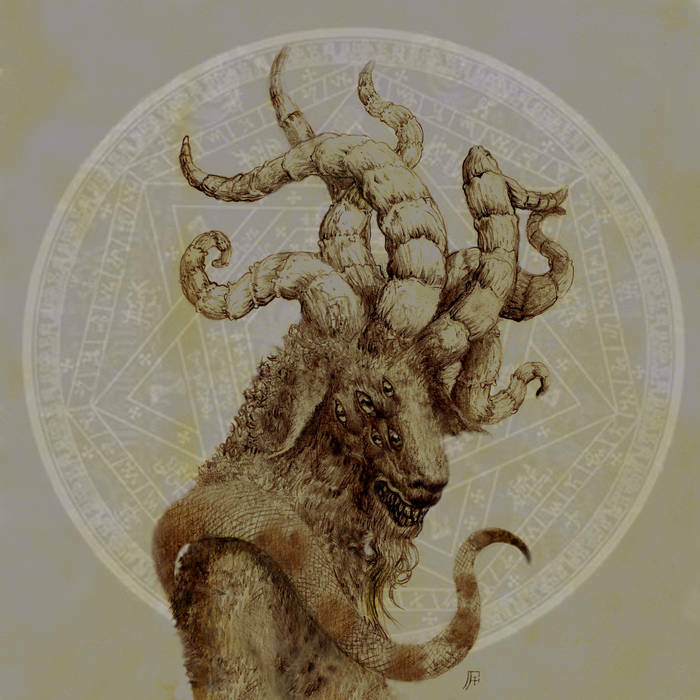 For Valdur, ‘Goat of Iniquity’ is another step deeper into the obscure halls of integrity.